This deal will have you doing backflips! Get Cirque du Soleil tickets for up to 38% off. 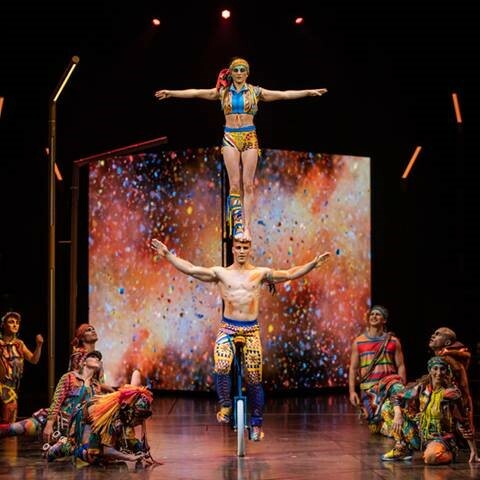 To find your tickets, search for “Volta by Cirque du Soleil” on PerkSpot. The big top will be at the Del Mar Fairgrounds for performances through May 5.